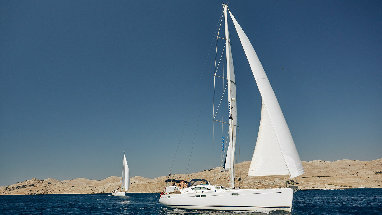 Croatian coastline is a boating paradise with thousands of islands and reefs. Our team will deliver an unique experience of the boating serenity. Wonderful sunsets are perfect time to paddle around island cliffs and bays. 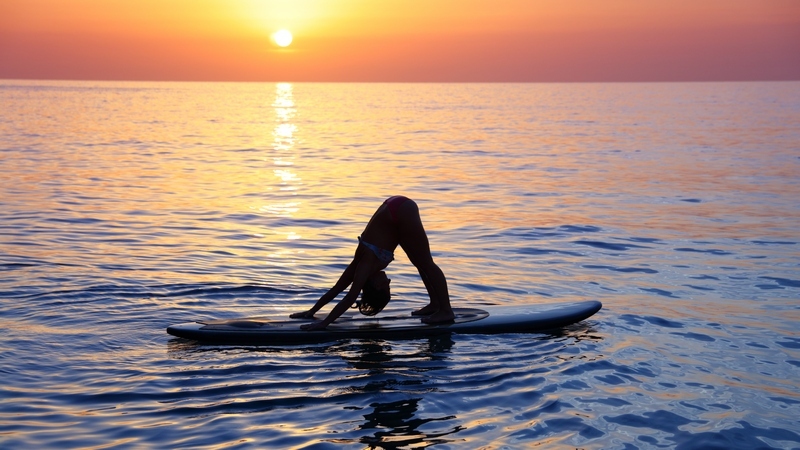 SUP is also a great way of training your balance and core stability. 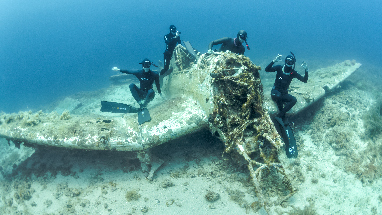 World class freedivers will take you to the most attractive spots of Adriatic Sea where you will dive on wrecks and cliffs and learn new skills and techniques. Offshore locations of Adriatic Sea are full of fish and beautiful wildlife. 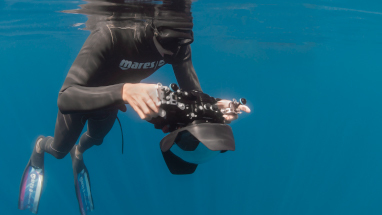 This is a perfect place to learn underwater photography. Imagine yourself meditating by the sea. Yoga exercises and breathing techniques will keep you relaxed and fill you with fresh energy. Possibly main purpose of all our activities is to improve your wellbeing. 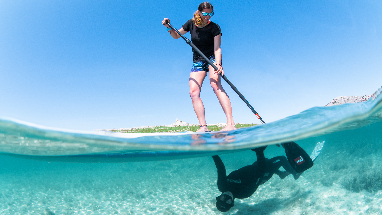 Positive side effects of freediving and yoga will increase your energy levels, reduce stress and slow your biological aging.